This is a yacht derived from clever engineering, reliability, and ease of maintenance rather than interior demands. 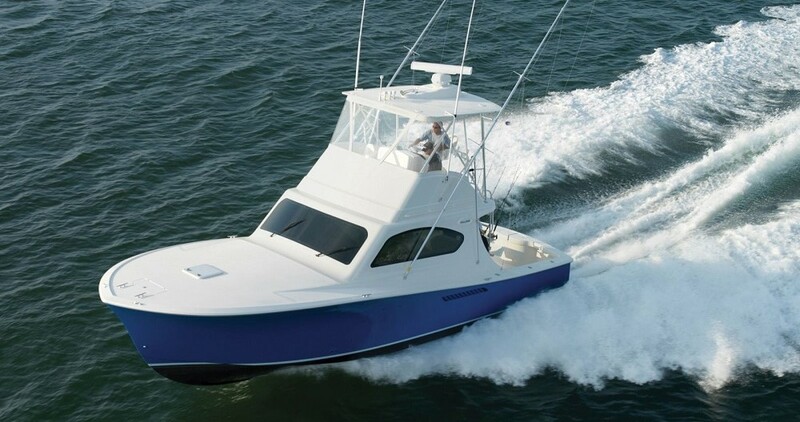 With emphasis placed on the engine room layout to offer ease of access to the reliable and proven systems installed, combined with ventilation, insulation, and spaciousness make for an easy to maintain performer. A commercial shipping approach to the yacht’s engineering heart.Access to the engine room is through the stern garage which could be configured for multiple purposes such as a dive centre, watertoy and fishing storage, or as a small beach club. Developed in conjunction with the VYD Studio of Venice, the 88 Classic offers a gross tonnage of 238, rare in a yacht of this size.The standard interior arrangement is 5 stateroom accommodation with the full-beam master stateroom on the main deck, with an abundance of light, as is more usual on larger yachts. Generous crew accommodation is forward on the lower deck with the Captain’s cabin behind the wheelhouse on the upper deck.